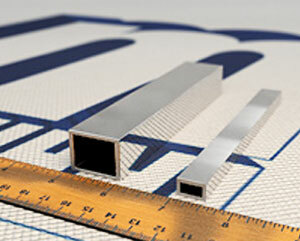 Minalex regularly produces aluminum extrusions with tolerances as tight as +/- .001" on one or more dimensions of an extrusion, depending on the shape. 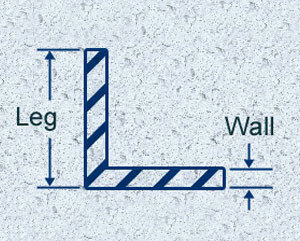 This unique ability allows design engineers to specify extrusions in situations where close tolerances are required. 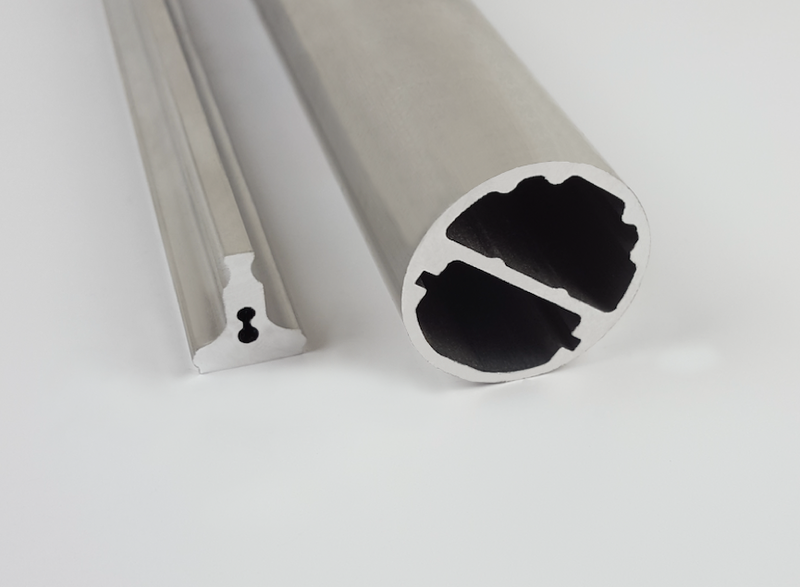 The benefits of close tolerance, micro extrusions are that they perform better, fit together more securely and usually eliminate the need for expensive machining. 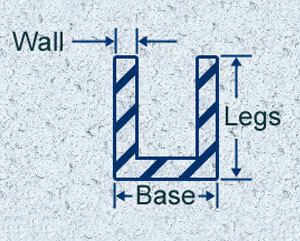 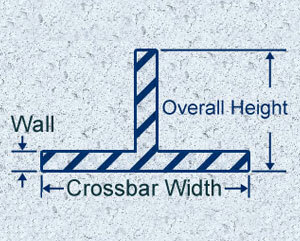 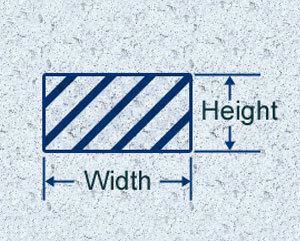 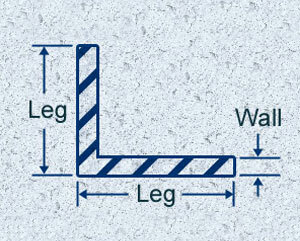 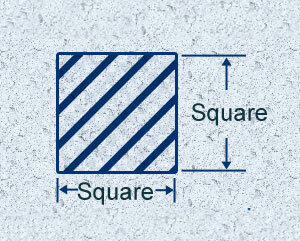 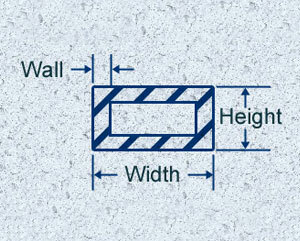 Walls as thin as 0.018" are also possible on one or more of the dimensions of an extrusion, depending on the shape. 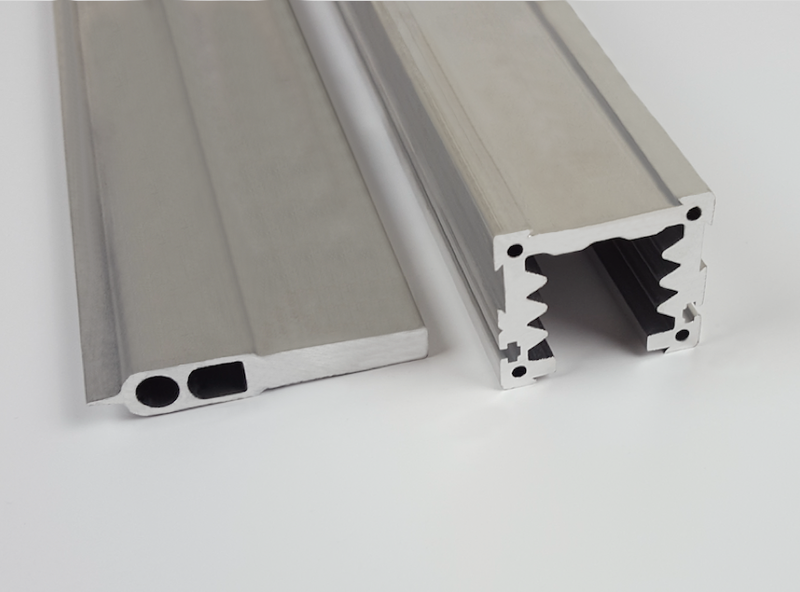 As the trend toward miniaturization and design simplicity continues, your need for a dependable supplier of precision aluminum extrusion profiles will surely increase. 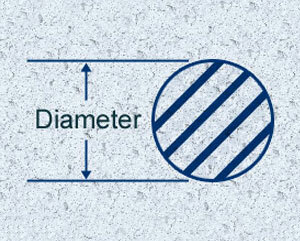 Few extruders would accept a challenge of .060" holes with +/- .002" tolerances, and some of them would give the project to Minalex. 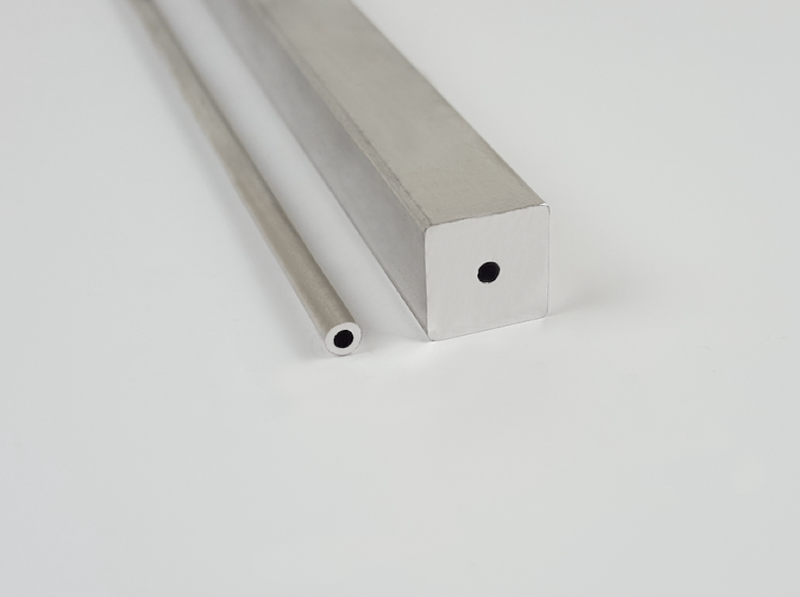 They know, as the industry knows, that Minalex is the right source for the cost-effective production of close tolerance extrusions up to a 3 1/2" circle size. 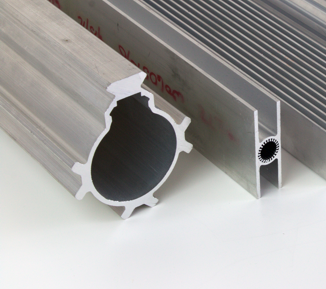 Exceptionally difficult aluminum extrusions profiles products such as wave guides, card guides and housings are another area where Minalex continues to meet the tight tolerance requirements of demanding industries. 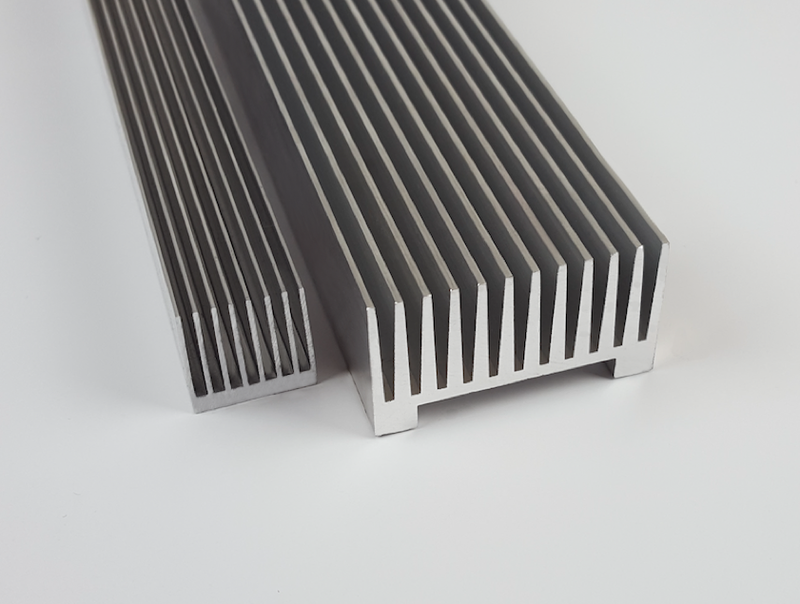 Heat pipes, heat sinks and header bars are often intricate designs requiring close tolerances for maximum performance. 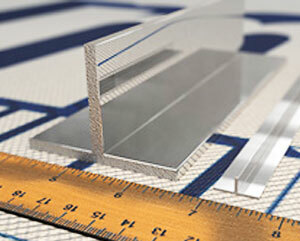 Minalex has produced hundreds of these extrusions in every imaginable shape and design up to 3.500 inches (8.89 cm). 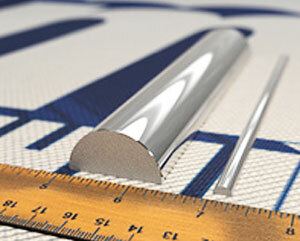 Minalex is the number one source for these tight tolerance extrusions. 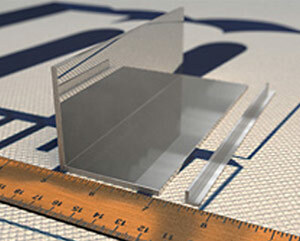 Carriers used by electronics and other industries for various components are another area requiring extremely tight tolerances. 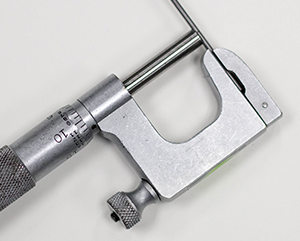 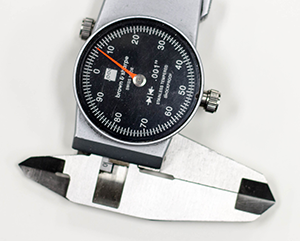 Small and often minute parts are transported in openings that must be accurate to 0.001 inches (0.025 cm). 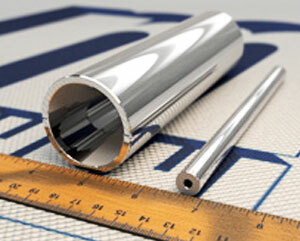 Minalex pioneered the production of these extrusions and continues to be the leading manufacturer today. 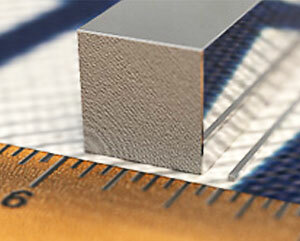 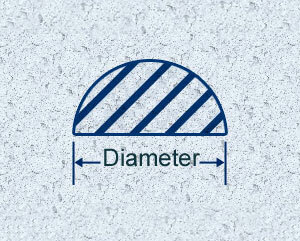 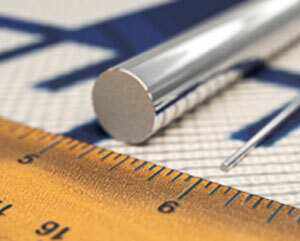 The precision achieved in aluminum extrusions is also possible up to 3.500 inches (8.89 cm) in diameter/circle size. 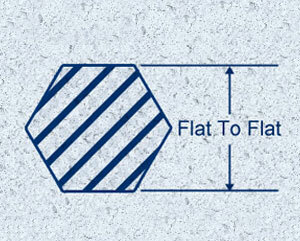 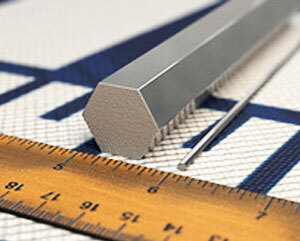 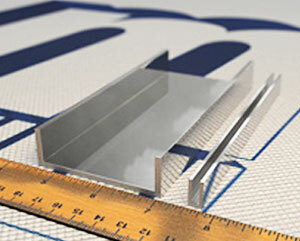 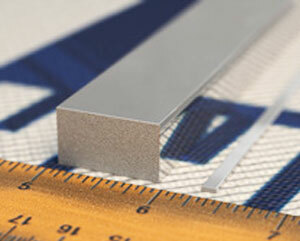 Minalex regularly produces these close tolerance extrusions up to 1.500 pounds per foot (2.2322 kg per meter). 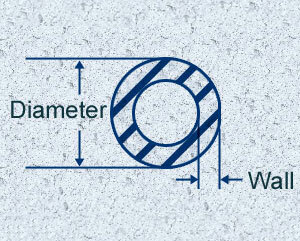 Minalex's precision capabilities are just as effective at 3.500 inches (8.89 cm) as they are down at 0.018 inches (0.457 mm)! 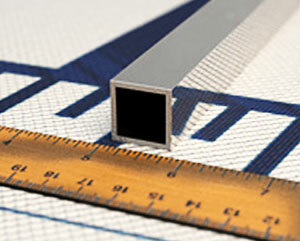 Please note that what is presented here is only a small selection from our much larger inventory of stock extrusions. 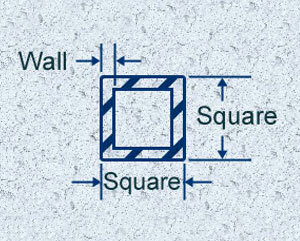 We invite you to call one of our knowledgeable representatives to help you identify a particular standard or common shape.